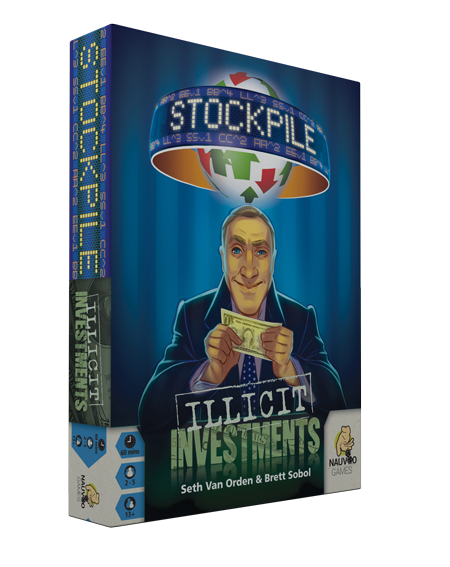 Stockpile: Illict Investments is Stockpile's second expansion and it will be coming to Kickstarter soon. As part of this kickstarter we will be reprinting both the base game and the first expansion. You will be able to get all three at one low price during this kickstarter. Be sure to subscibe to our newsletter below to be alerted when the kickstarter goes live. 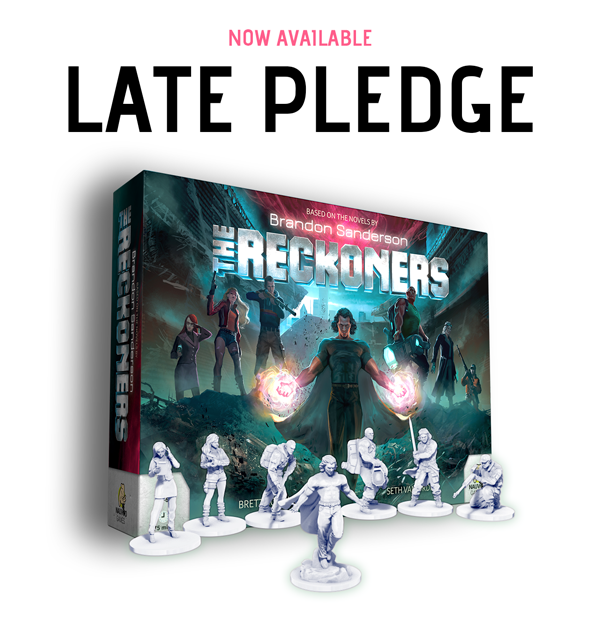 The vast majority of The Reckoners Kickstarter rewards and pre-orders should be shipped out in September 2018. You can read the latest fulfillment news via our Kickstarter updates. 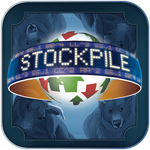 Nauvoo Games has partnered with DIGIDICED to develop Stockpile for IOS, Android, and PC/Mac/Linux. 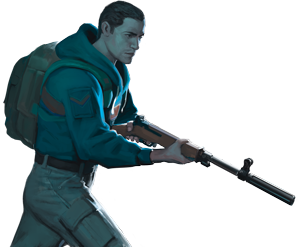 The game will feature online and local play as well as three AI difficulties for solo play. The app will be available for preview at Gen Con 2018 at Nauvoo Games booth #2007. Interested in joining the beta? You can sign up at Digidiced and try to get an invite before the general release. Miss The Reckoners on Kickstarter? Pre-Orders are now available. 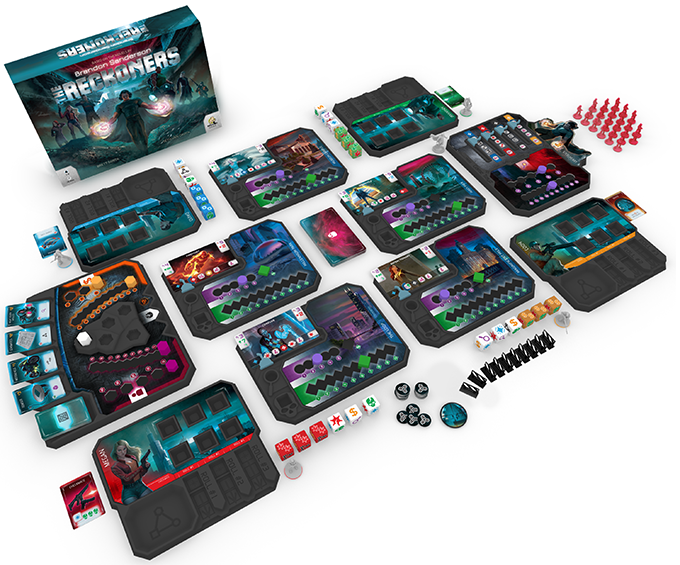 This is the last chance to get Kickstarter versions of The Reckoners with promo cards, metal components, miniatures, coins, and more. 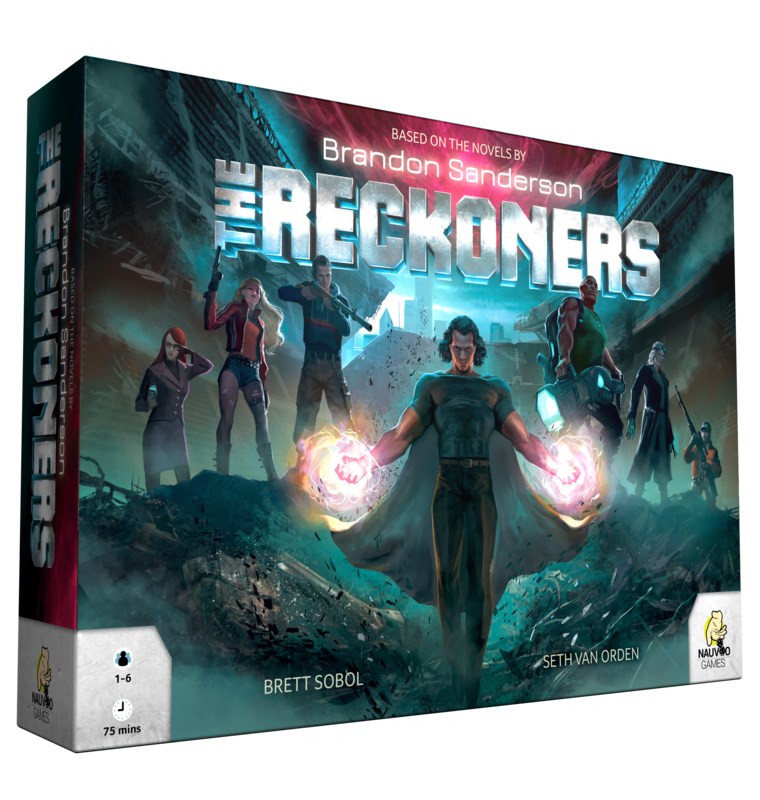 The Reckoners Kickstarter is Live! The Reckoners Kickstarter is live as of 1pm EST February 13th. 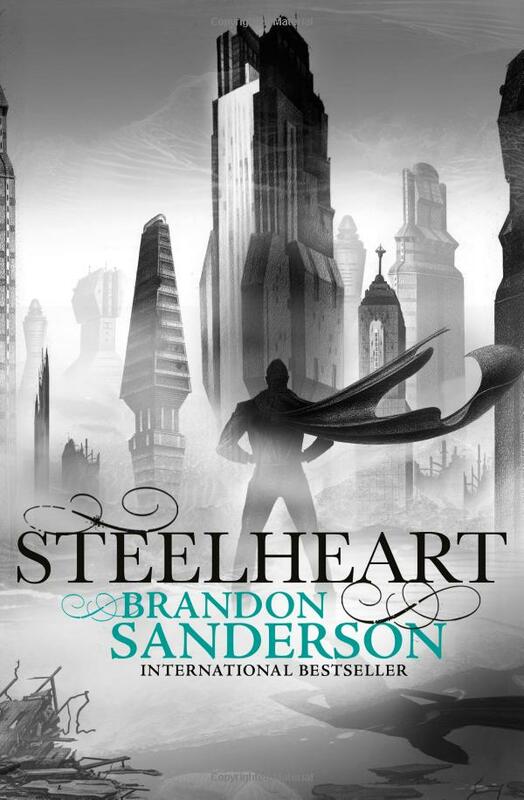 Please help us bring this book series to life. The Reckoners will launch February 13th on Kickstarter, and we've released the game's first video trailer. Excited about the game? Listen to Episode 24 of Tantrum House's podcast, where Brett Sobol chats with the team about The Reckoners. Brett Sobol joins BJ on Gumbo Live! #27 to discuss The Reckoners. Plus, find out if Brett can stump the chatroom in The Envie Game. At PAX Unplugged 2017, BoardGameQuest had an opportunity to sit down and play a prototype of our upcoming title, The Reckoners. You can read their full thoughts on games at PAX Unplugged here, but in short, "I really enjoy it... count me as a backer." 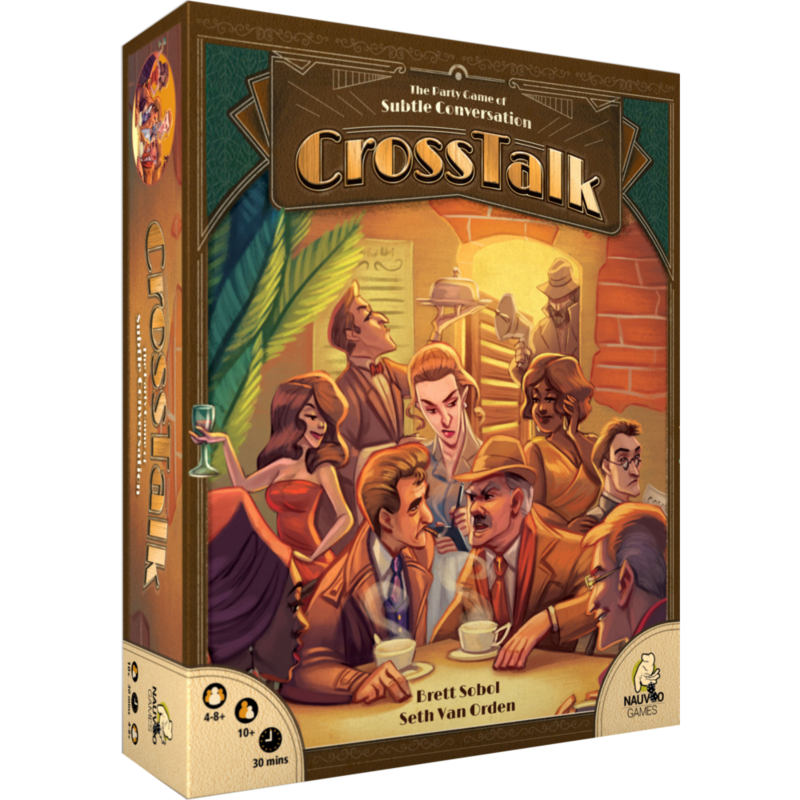 CrossTalk has become one of Actualol's favorite party games, and he explains why in this video review. CrossTalk domestic fulfillment is complete. All international orders may take another two weeks, but you should receive your rewards by the end of the month. Contact us if there are any issues. Stockpile has arrived at the warehouse and CrossTalk is set to arrive by August 24. Kickstarter and pre-order fulfillment will begin before the end of the month. The round ends when one team correctly guesses the Keyword or both teams run out of guesses. Each correct guess, is worth 1 point, and the first team to earn 5 points wins. 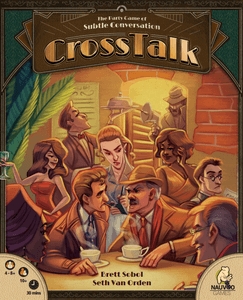 Back CrossTalk on Kickstarter today! 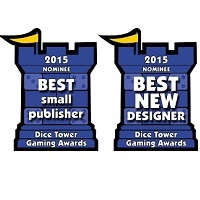 The Dice Tower Awards are annual awards that are voted on by members of the Dice Tower Network. This year, Nauvoo Games' Stockpile was nominated for two awards - Best Small Publisher and Best New Designer - and ended up winning the category for Best Small Publisher. 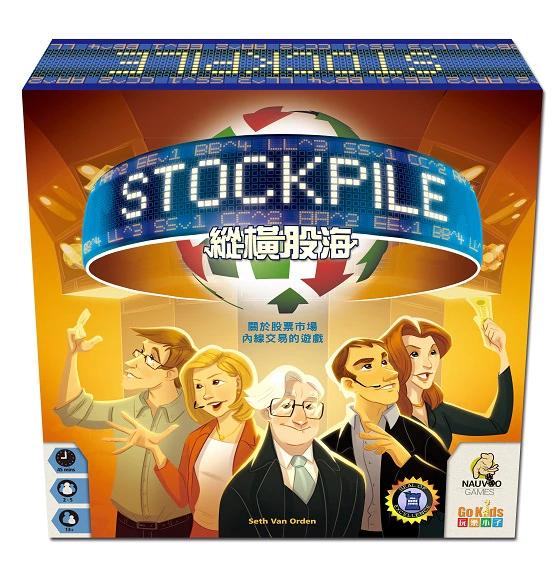 Nauvoo Games has partnered with Go Kids to create a Chinese edition of Stockpile. The game is scheduled to be released in China, Hong Kong, and Taiwan by end of July 2016. 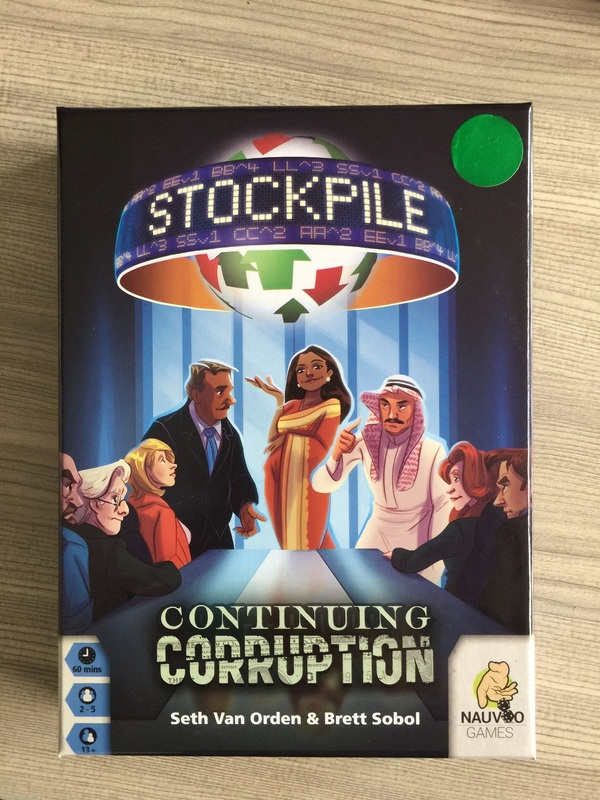 Continuing Corruption "A Must Buy"
Stockpile: Continuing Corruption received its first reviews from Tom Vasel and Dan King (Game Boy Geek). 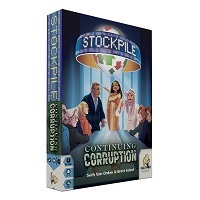 Stockpile: Continuing Corruption is on track to be finished with production by the end of this week. A handful of copies will be air-shipped in advance for a final check, and then they will be sent out to reviewers. If you are a Kickstarter backer or pre-order customer located in Asia or Australia, then please make sure we have the latest shipping details for your order. 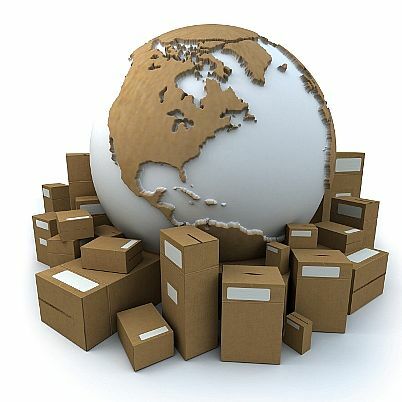 If you have moved recently, then please Contact Us immediately to ensure we have your latest contact information. Stockpile and Stockpile: Continuing Corruption are still expected to arrive in the US by July and be available through distribution in August after Gen Con. 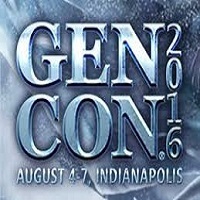 Gen Con: The Best Four Days in Gaming is coming up soon! 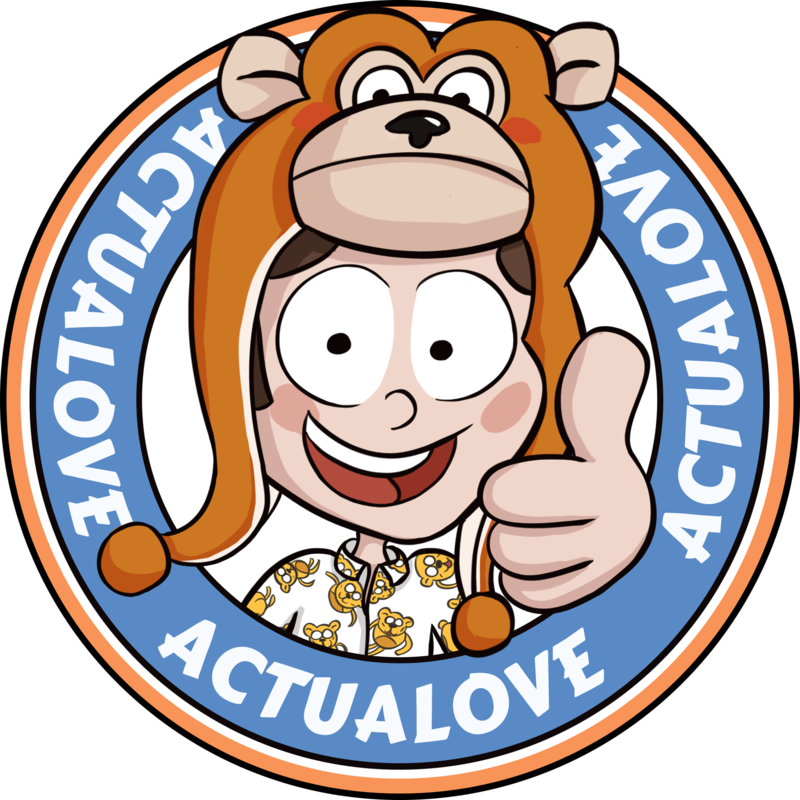 Nauvoo Games will be located in Booth #2457, and Seth and I would love to meet you. We will be demoing games at our booth, showcasing new game designs, and signing games throughout the convention. Want to play Stockpile at Gen Con? Pre-register for one of our events before they are sold out. Gen Con is a great time for us to connect with many people in the industry. If you would like to schedule an interview or show us a game prototype, then please Contact Us directly. 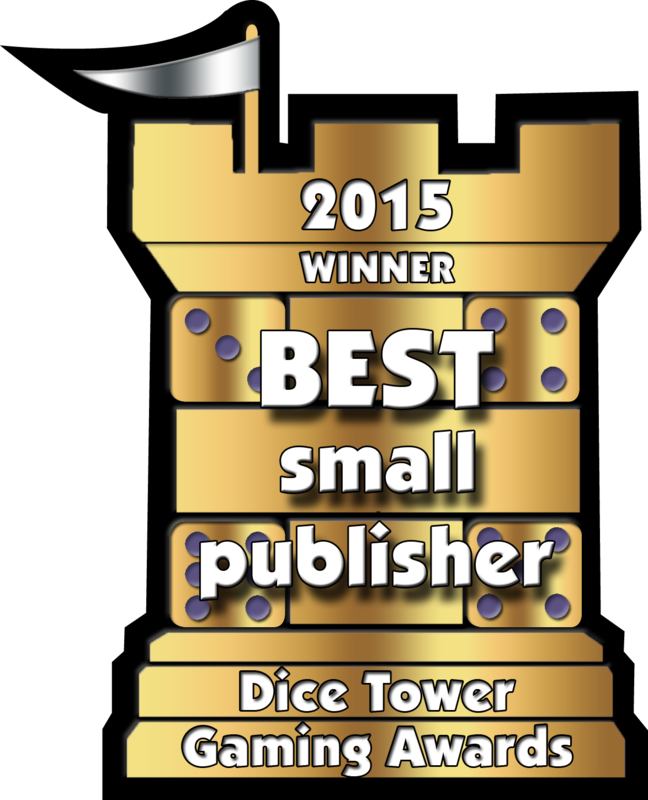 Since 2007, the Dice Tower has recognized outstanding games, game designers, and game publishers with the annual Dice Tower Gaming Awards. For the first time, Nauvoo Games was nominated for not one, but two of these awards – Best Small Publisher and Best New Designer! We are incredibly honored to be nominated! There are some amazing companies, designers, and games featured on these lists, and we are inspired by all of them. We extend a huge Thank You to the Dice Tower for this recognition, and an even bigger Thank You to all of our fans and Kickstarter supporters for making it possible. The winners of these awards will be announced in July 2016 at Dice Tower Con in Florida. The first expansion to Stockpile has successfully funded on Kickstarter for a grand total of almost $90,000! Stockpile: Continuing Corruption is expected to deliver its rewards by September 2016, but the most recent shipping calendar shows the game could make it to most backers by the end of July! If you missed the Kickstarter, you can still pre-order Stockpile: Continuing Corruption today and receive a copy as soon as it arrives. For customers in the United States and Canada, click the link below. For customers anywhere else in the world, please Contact Us.